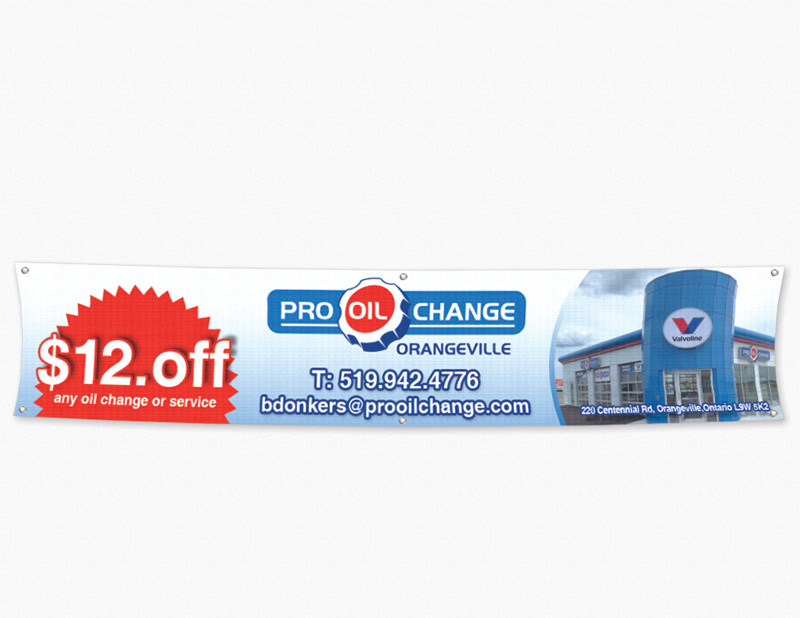 Banner Printing... shipped free within the contiguous U.S. 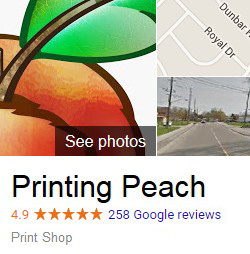 Looking to get the message out in a BIG way? 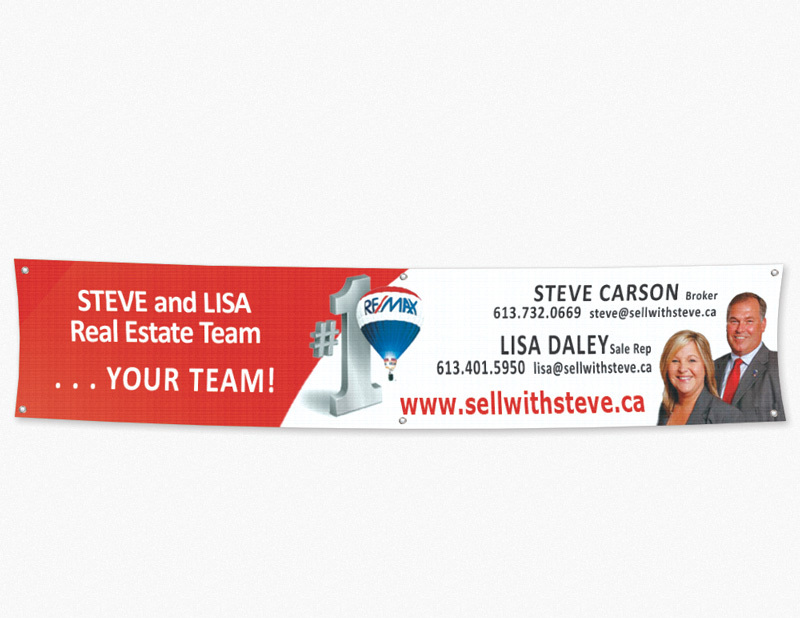 Well, banners are just the way to do it! 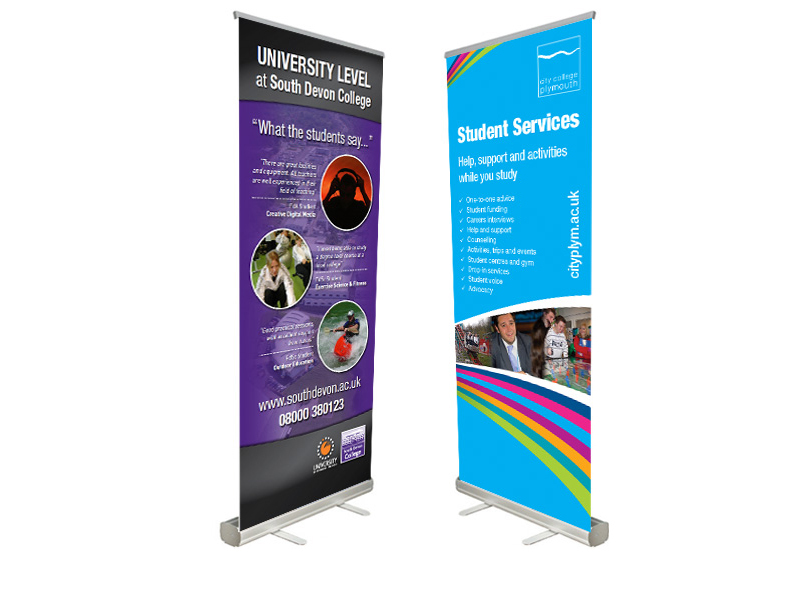 We can offer banner printing on a wide variety of sizes, different finishes, different grommet options etc. Check out our Banners Q&A. The difference between the glossy and the matte finish is less than you might think. The matte finish does have a low luster (you might call it satin) and the glossy finish is not too high gloss. 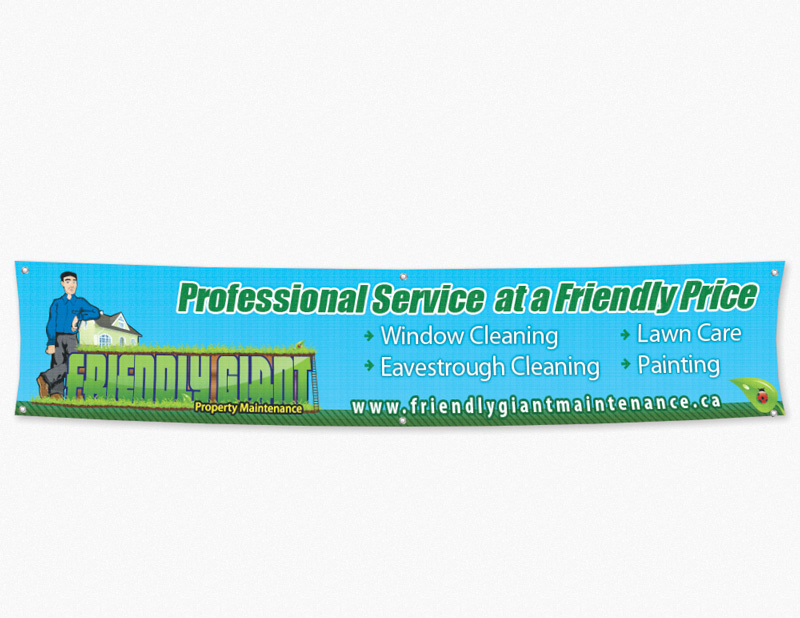 Ultimately, you don't want your banner to be to glossy or it reflects sunlight too much making it very difficult to read from an angle. Grommets are small reinforced holes added to the edge of your banner making it easy to hang.